notebooks | The difference is in the detail. I have a very generous husband when it comes to ME. He has never denied me anything with regards to indulging myself in ME needs, ME treats or ME comforts (within reason goes without saying !). Tomorrow I am off to Vietnam with a few girlfriends and he will look after the kids over the weekend. How lucky am I ?! While I’m off I leave you with a little insight into ME and what I try to live by. This I decided just now while I was packing and discovered one of my old notebooks – (at least 10 years old) . I hardly ever throw away my notebooks – they are almost like the diaries / journals I never got to write. Mainly because I usually buy books and stationery by their looks as much as their purpose! An ugly book needs to be award winning for me to buy it ! But this book in particular I have kept (it has a special place in my closet) because on top of being cute and whimsical, it personally appealled to my outlook on life. Right when I picked it up, I knew – this is SO ME !!!! And today it rings true for me as much as it did then. Do I even need to TELL you that I TOTALLY declared myself a Comfort Queen way back when??! And I am not ashamed to say that I have lived by that credo ever since. and respect as she does the people she loves. She has a healthy sense of humor about herself. and lives by what she treasures. Or at least she tries. What one thing could I do today to become the person I most want to be? I wonder what your answer would be to that ? Anyone? Created by the best-selling author: Jennifer Louden. 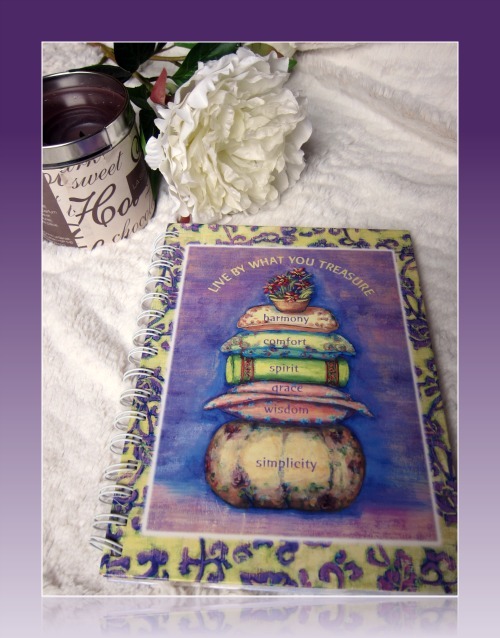 And today after all these years, I went to her blog and website to see who the lady is to whom I owe so much in finding a piece of my own self many years ago when I bought her notebook ! 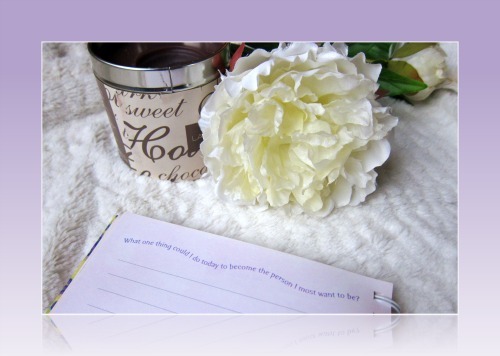 You can visit her blog and website for many more wonderful insights and inspiration at The Comfort Queen. Thank you Jennifer ! 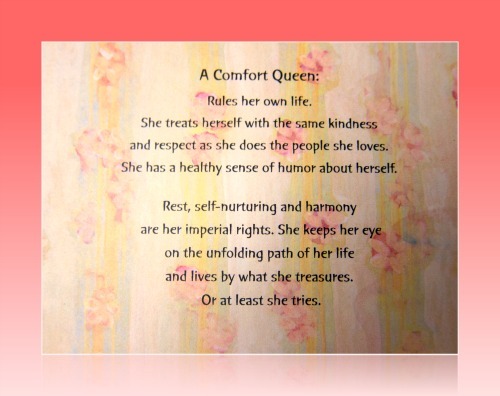 I AM LOOKING FOR ALL THE COMFORT QUEENS OUT THERE whom these treasures and life philosophy ring true for ??? Are you with me ? Let me know ! If you have a different philosophy or comfort I would love to hear that too. It is important for us women in the world to keep on discovering ourselves and share it with others so we can constantly better ourselves. For those who love to share, do so and I will check on your comments upon my return from Vietnam.